It takes passion, precision and pride to be the best at what you do. In partnership with Asahi Super Dry, we follow five Australians in their personal pursuit of excellence. 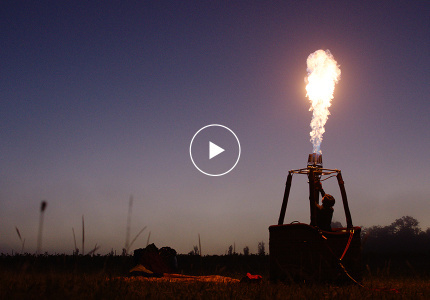 TravelIn partnership with Asahi Super Dry, we fly with one of the world’s best hot-air-balloon pilots. 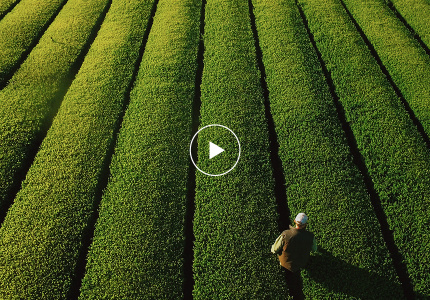 TravelGreen tea isn’t only grown in Japan. In partnership with Asahi Super Dry, we follow the story of a man dedicated to growing it in Australia. TravelYou want to talk danger? Talk to a professional abalone diver. 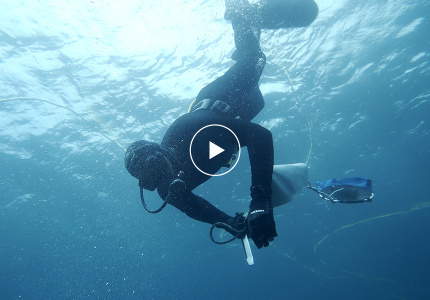 In partnership with Asahi Super Dry, we follow one diver who works without a cage in WA’s shark-infested waters. 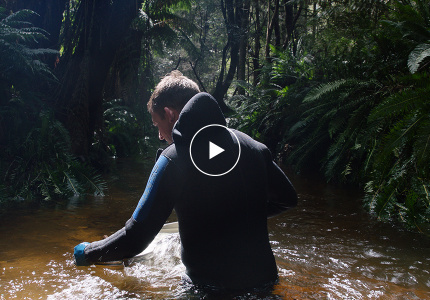 TravelIn partnership with Asahi Super Dry, we follow a sapphire miner who finds his gems not underground, but in the depths of Tassie’s rivers and forests. TravelBeekeeping suit? Unnecessary. 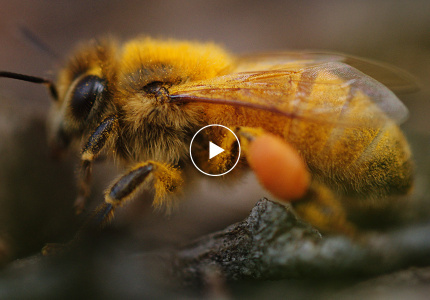 In partnership with Asahi Super Dry, we follow a beekeeper who supplies some of Australia’s top restaurants with honey.